Home > Mutual Funds - Alerts > Mutual Fund Investments : What is Upfronting Commission? Mutual Fund Investments : What is Upfronting Commission? Upfronting - or paying in advance - of trail fees was also discouraged. But before it issued this advisory, mutual fund houses used to pay high upfront fees and also pay the trail fees in advance. 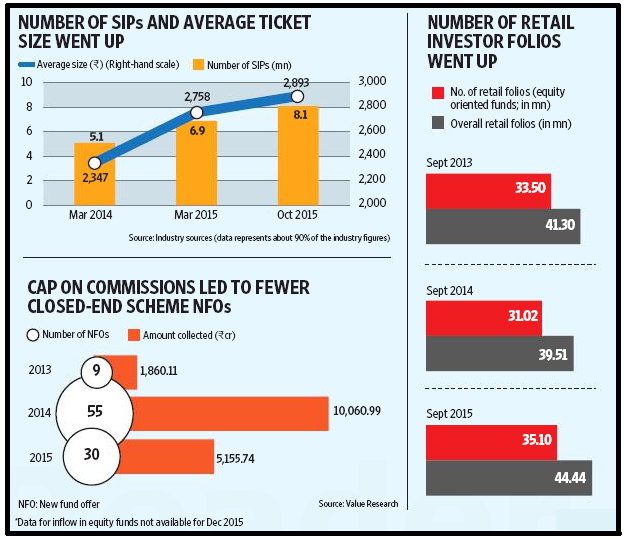 Mutual Fund houses pay a certain amount of commission to distributors. Typically, they pay an upfront commission when you invest in funds. Subsequently, they pay a trail fee. According to rules laid down by the Association of Mutual Funds of India (AMFI: the mutual fund’s industry’s trade body), funds can pay a maximum upfront commission of 1%. Distributors also earn the trail fee for as long as the investor stays invested. In March 2015, AMFI had capped the upfront commissions that fund houses pay to distributors to 1%.